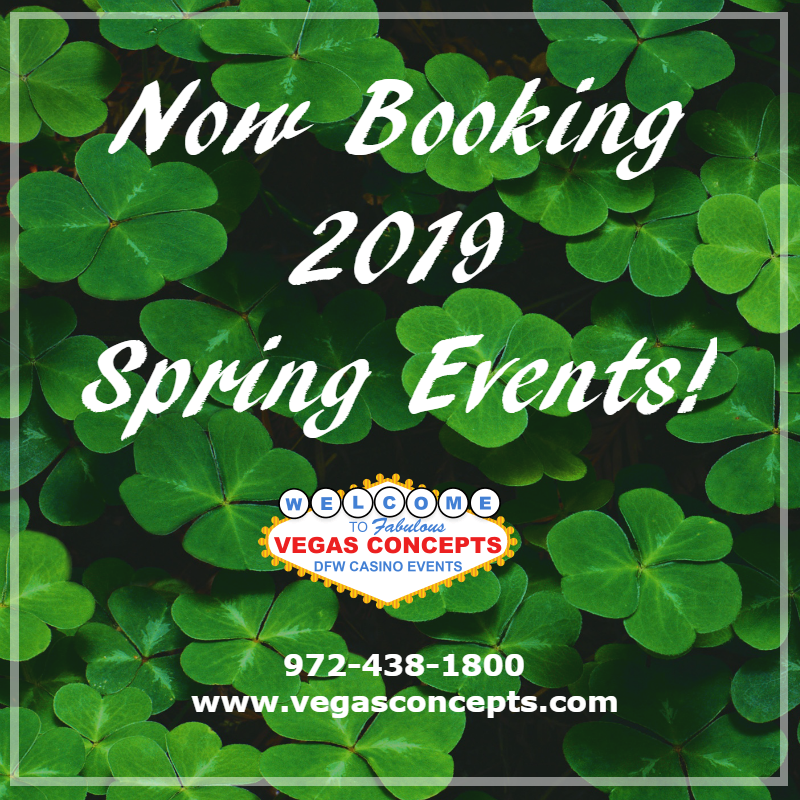 Vegas Concepts is a full-service event planning company based in the Dallas-Fort Worth area. 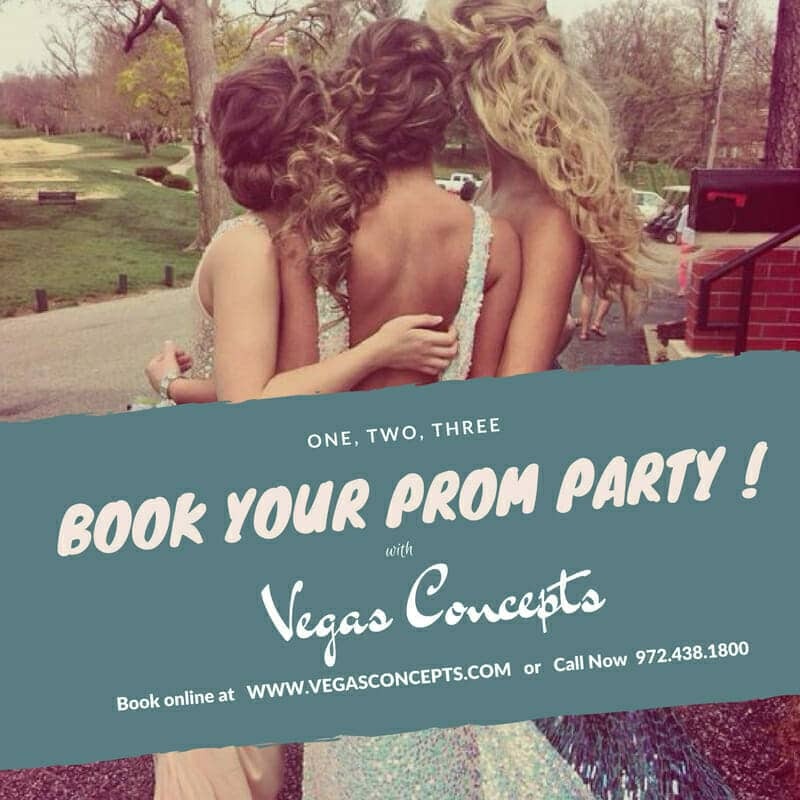 We have over 30 years of experience in planning High School Proms and Lock-ins. Pick and choose any games and services and one of our event directors will send you an online quote. Casino Games - Blackjack, craps, roulette, VIP Poker tables. Photo-booths. Artists and performers. Inflatable games.